Looking for a place to camp right on the gulf? Check out Johnson Beach located on Perdido key. Fresh air with warm spring days and cool nights is perfect for beach camping along the Florida Gulf Coast. Now is the time to start planning ahead since the campgrounds fill up fast as the days begin to warm. 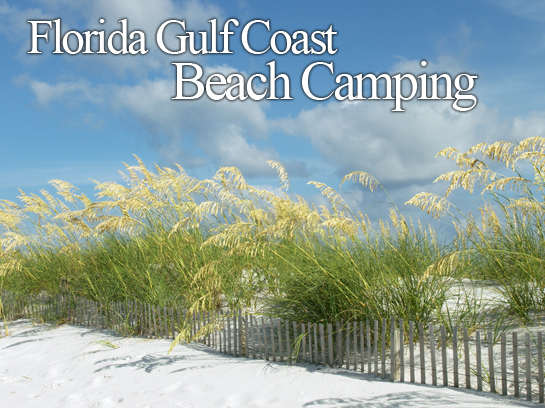 The best part about camping on the Gulf Coast is many of the campgrounds offer online booking. Camping is also a great way to save money. When staying on the beach in a hotel, there’s a good chance you’ll spend over $100 dollars during peak season. Get closer to nature camping out and spend $20 – $50 per night. We’ve put together a list of campgrounds from Pensacola to Panama City that are located on the Gulf of Mexico. I think you’ll enjoy these great beach locations on the emerald waters of the Gulf of Mexico. Johnson Beach offers primitive camping directly on the beach. Johnson Beach is located in the Gulf Islands National Seashore on Perdido Key. Big Lagoon State Park is located near Pensacola, Florida. This campground is a great family get-a-way located on the north side of the Big Lagoon waterway. Though not located directly on the Gulf of Mexico, the park has access to Big Lagoon and is minutes from the beautiful white beaches on Perdido Key. We’ve been to this park multiple times for day use and a few times for camping. This campground is perfect for families. The campground has a nice playground for the kids to play while you sit back and enjoy the beautiful scenery. In addition to the camping area playground there is another playground near the swimming area. One thing I like about the park is the kayak launch they’ve created. The launch puts you right in a winding seagrass estuary. It’s a beautiful place for paddling and watching coastal birds. Big Lagoon has many birding trails and a kayaking trail.The area also has places to fish and nice boardwalks that go out to a great observation tower overlooking Big Lagoon. For the camper that wants to get on the water, but does not have his or her own canoe or kayak there are canoes to use by contacting the park office. Fort Pickens is another campground our family has enjoyed. 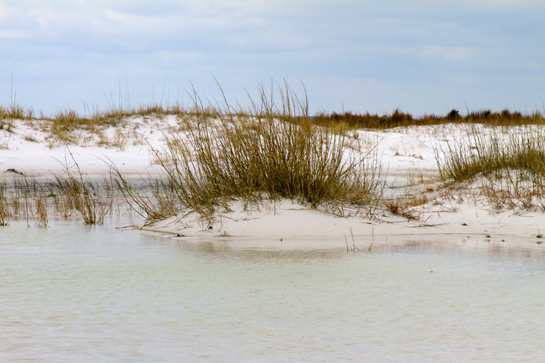 The park is located to the west of Pensacola Beach and is part of the Gulf Islands National Seashore. 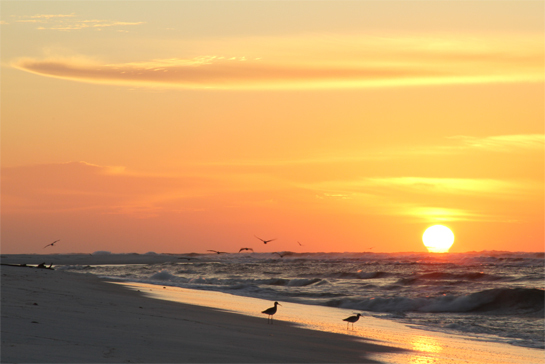 Fort Pickens is rich in both history and nature. The park includes swimming, hiking, kayaking, biking, fishing, birding, camping, and fort exploring. While camping at Fort Pickens we’ve enjoyed biking on the trails, hiking, exploring forts, watching fisherman on the pier, and enjoying the beauty of the surroundings. The park has full electric hookups as well as bathroom and shower facilities. 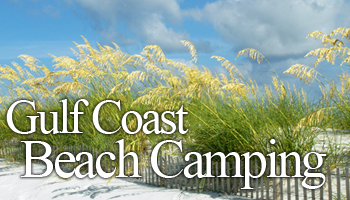 The camping areas are just a short walk to both the Gulf of Mexico and Pensacola Bay. Grayton Beach State Park is located off Scenic Highway 30A in South Walton. Visitors will enjoy hiking, kayaking, fishing, and swimming. Grayton Beach is known as one of the most beautiful beaches in the United States. There are hiking trails through the coastal forests and miles of biking trails. Henderson Beach State Park is located off Highway 98 to the east of Destin, Florida. Located on the pristine waters of the Gulf of Mexico. Campers can enjoy lounging on the whites beach sands or hiking the trails. Topsail Hill Preserve State Park is located between Henderson Beach State Park and Grayton Beach State Park. 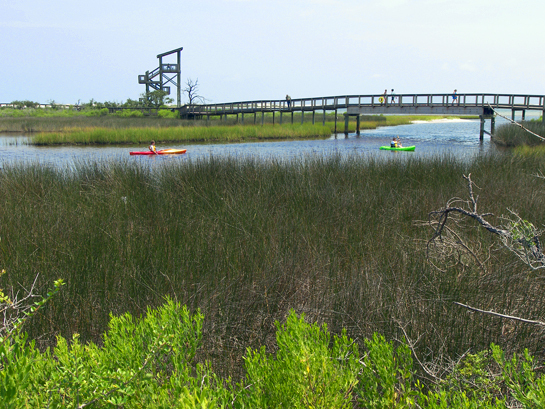 Topsail Preserve State Park is located on the Gulf of Mexico. The park has miles of beaches and boasts of its beautiful sugar white dunes. At the park you’ll enjoy biking, walking, swimming or fishing in the beautiful dune lakes. Saint Andrews State Park is located on the emerald waters of the Gulf of Mexico near Panama City. For those that enjoy the beach, this campground is a great pick. Visitors to the park will enjoy swimming, kayaking, snorkeling, fishing, hiking, and more. 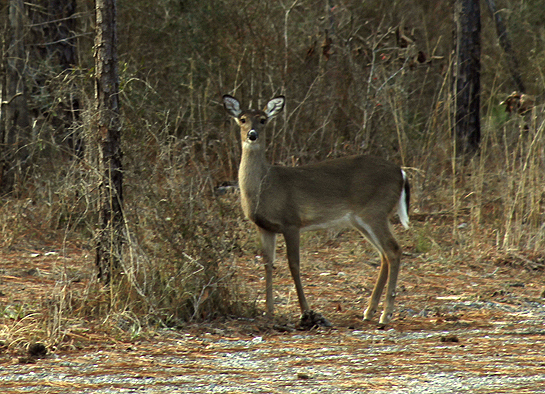 St. Andrews State Park has full facility campsites. Gulf State Park – Gulf State Park is located in Gulf Shores, Alabama. Now it’s time to start planning that Florida beach get-a-way. If you’ve been to any of these campgrounds we’d love to have you share your experiences in the comments. Happy camping! I would love to take my kids to camp in one of these parks one day. Beach camping sounds like a blast. Thanks for the great list. Thanks Amy for the comment. Beach camping is a blast. We’ve explored a few and are looking forward to exploring more of these campgrounds. I focused this article on Florida but there is also a nice campground over in Gulf Shores, AL called Gulf State Park. That campground is just across the street from the beach. They are also currently adding a swimming pool and tennis courts. Should be a fun camping spot this spring and summer. Looking at beach camping options along the AL coast or nearby Florida for third week in April–this article was really helpful. We’re not seasoned campers but we don’t mind roughing it–how bad are the bugs? Gulf State is most convenient for our road trip and we want beach access–anything we should know before booking? Are the small cabins worth the convenience? Hi BullCity, This time of year is perfect for camping. The nights are cool and the days are warmer. The bugs aren’t bad either this time of year. Gulf State Park is a nice campground. We tent camped and haven’t stayed in the cabins at the park. The facilities in the campground are clean with hot showers. The campground is located across the street from the beach. There are also nice bike trails in the park. Gulf State Park would be a good choice. Another good location that’s not much further from Gulf State Park is Big Lagoon State Park in Florida. – Grayton Beach – it was ok. Campers packed in like sardines. Don’t let the trees/bushes between sites fool you. Quiet hours were not enforced. Campers next to me brought their friends in and partied until 1:00 a.m. Thank goodness I had air condtioning in my pop up to drown out the noise. The beach is a short drive away. My Chihuahua and I enjoyed the nature trail. – Big Lagoon (I live in Pensacola now) – It was very nice. Make sure to call them and ask for a campsite among the trees. My site was all sand and no trees. The campground was clean. Bathhouses were clean, but old. Not all showers worked. The nature trail was wonderful. It takes you to the beach if you don’t feel like driving over to it.